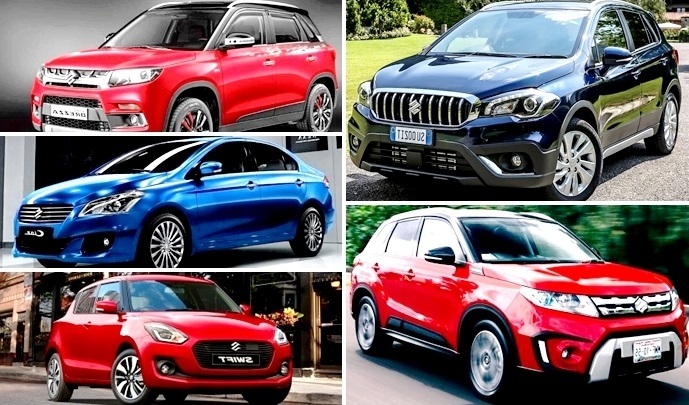 The complete list of Upcoming Maruti Suzuki Cars Launching in India in 2018-19 New Ertiga Crossover, WagonR MPV, Swift, Vitara Brezza Petrol: – Maruti Suzuki is successfully launched in this year with some new car also launches. The company has launched cars like Maruti Baleno RS, Ignis, and the all-new Maruti Suzuki Dzire which is currently 2017 S-Cross facelift. The company has in positioning itself with a premium value for money car manufacturer in the national market. Maruti Suzuki is also set a plan to replicate the success of 2017 by launching the series of some new premium cars which can directly come on the market for the upcoming years. This is the list of the forthcoming series of the Maruti Suzuki for 2018-19 is including, the new-generation Swift 2018, new Ertiga Crossover MPV, Vitara Brezza petrol, 2018 Maruti Ciaz facelift, new S-Cross petrol, Suzuki Vitara (7-seat variant) and the WagonR MPV. 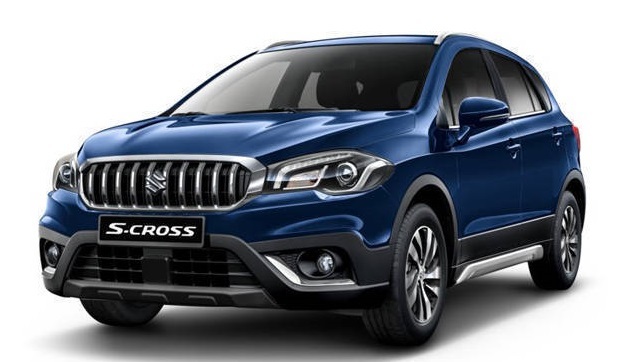 Suzuki only just launched the new S-Cross facelift in our nation, though the company only unveiled the diesel variant in whole India. The new Maruti Suzuki S-Cross sports new exteriors and premium interiors are set with all design changes, the S-Cross will now appear as akin to the SUV than a crossover. With growing demand for petrol cars, Maruti Suzuki is can also go to launch the petrol variant of the S-Cross by mid-2018. The car is expected to get a 1.5-litre M15A petrol engine that develops 110 BHP of power and 143 Nm of peak torque. Expect the S-Cross petrol to start at a price point of INR 7.5 lakh (ex-showroom). Recently, the Maruti Suzuki Ciaz was going for testing in Delhi and the spied images, the car gets revised front and rear bumpers gone through major changes insides. The car is going to have new instrument cluster with MID and faux wooden inlays on the dashboard. 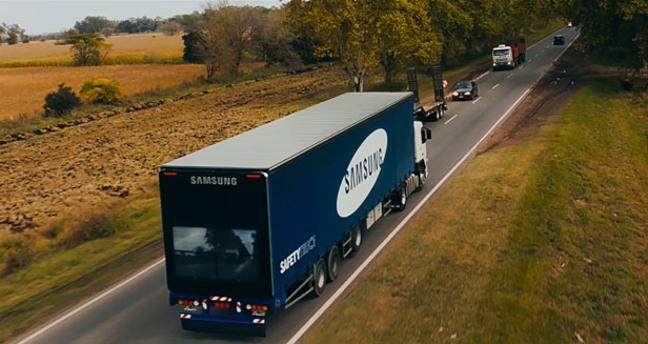 This company can also have equipped the car with a cruise control system. 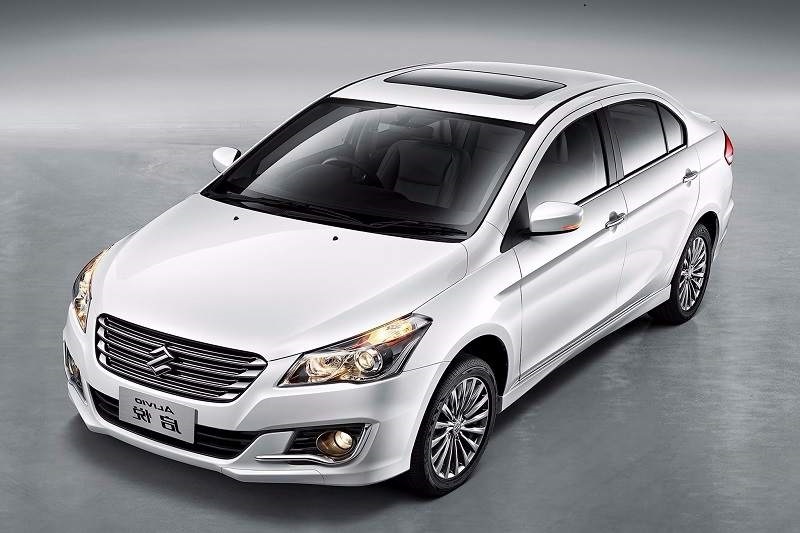 The new Maruti Ciaz facelift is going to be power by the same 1.4-litre petrol & 1.3-litre diesel engine options. Though, as per expectation the Maruti Suzuki to introduce the 1.6-litre diesel unit and a 1.0-litre BoosterJet petrol motor as part of the RS variant. The price of this new model of the car is more or less akin to the existing model, still, the company can charge a premium if it plans to unveil the more powerful petrol and diesel engines. 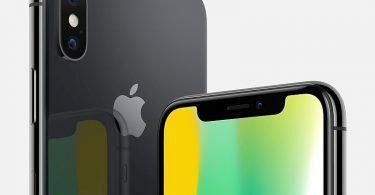 This car is reportedly going to launch in end of this year. As per the speculations, the Maruti Suzuki is all set to unveil in the all-new crossover MPV in India. This new MPV is currently gone through the spied testing in Delhi, as per expectation this new Ertiga Crossover MPV came into limelight in August 2017. This new Ertiga will be longer, wider and feature rich and will compete against the upcoming Mahindra U321 MPV. 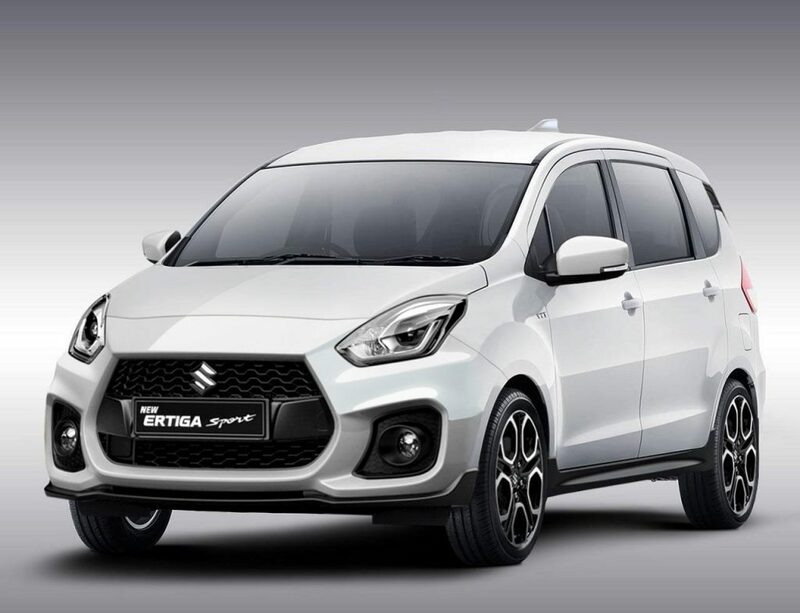 AS per various reports and news, the new Ertiga is said to be powered by the all-new 1.5-litre DDiS diesel engine that has been developed in-house by Maruti Suzuki. The expected car to be priced in the bracket of INR 7 lakh to INR 12 lakh (ex-showroom). 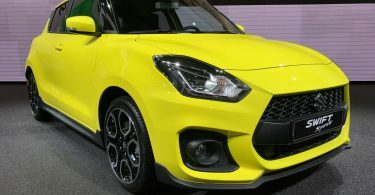 In India, the Maruti Suzuki is also bearing in mind all set to unveil the Swift Sport that can be powered by a 1.0-litre BoosterJet engine (100.5BHP/150Nm). As per the expectation the car to be launched in India at the Auto Expo 2018 at a price range of INR 5 lakh to INR 8 lakh (ex-showroom Delhi). Maruti Suzuki Vitara Brezza is now the bestselling compact SUV, which is not the segments of this company. The Vitara Brezza has received well over 2 lakh bookings in the country and the waiting period is now turning to be the 6-8 months. 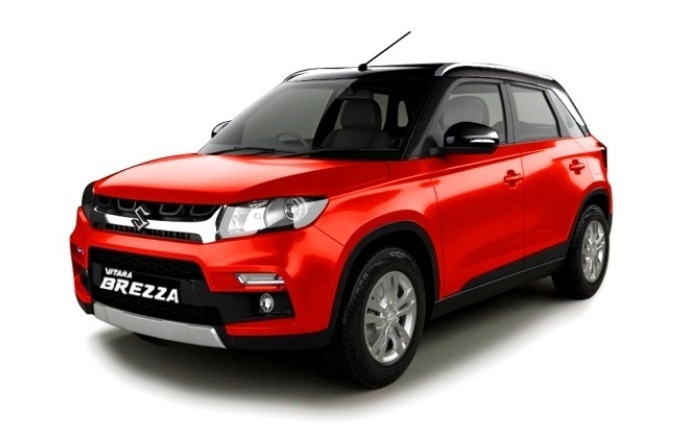 This company is all set to unveil the Vitara Brezza Petrol variant, powered by a 1.0-litre BoosterJet petrol engine. This unit produces 100.5 BHP of power and 150 Nm of peak torque, and this product can appear in the mated to a 5-speed manual transmission. This product is all set to launch at end of 2017 and name as the Maruti Vitara Brezza petrol will be priced between INR 7 lakh to INR 9.5 lakh (ex-showroom Delhi). The Maruti Suzuki Swift nameplate is arriving in the country India already in 2005. 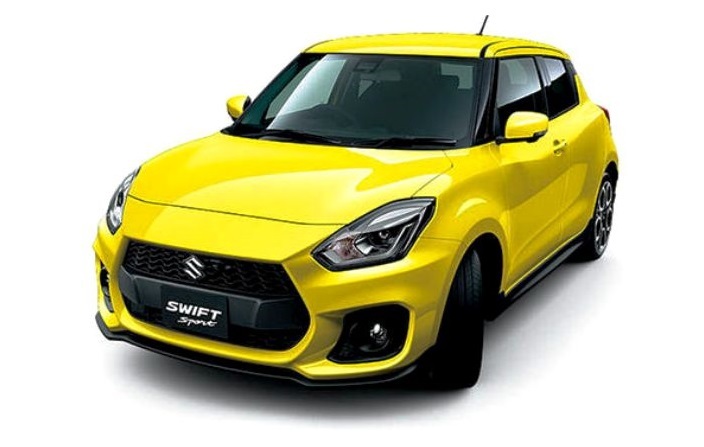 The car was an immediate success and became very popular so now the Maruti Suzuki is said to be launched the diesel variant of the car in our country and the company already unveiled the new generation Swift in 2011. In 2017, the company is now planning to launch the next generation Maruti Suzuki Swift and this automobile gadget is going to have a complete overhaul design with new premium interiors and a new exterior. This car is going to continue to be powered by the same 1.2-litre petrol (84BHP/114Nm) and 1.3-litre diesel (74BHP/190Nm) engine options. The Maruti Suzuki Vitara is the rival of the Hyundai Creta, Mahindra XUV500, Renault Duster and the Honda BR-V. Mechanically, the Suzuki Vitara is powered by two petrol and one diesel engine option. The 1.6-litre VVT petrol produces 120 BHP /156 Nm of power while the Vitara S, powered by a 1.4-litre BoosterJet engine produces 138 BHP / 220 Nm of power. This is the oil burner gets a 1.6-litre DDiS diesel unit that develops 120 BHP of power and 320 Nm of peak torque. Transmission duties are handled by a 6-speed manual as well as an optional 6-speed automatic gearbox. 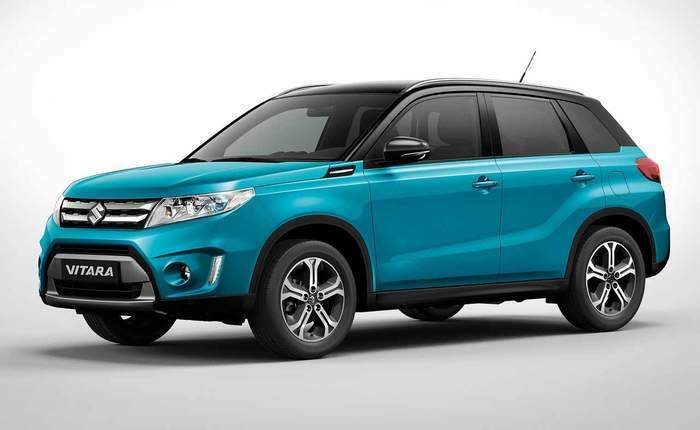 Maruti Suzuki’s Chairman, RC Bhargava hinted that the company can launch the new model of the Maruti known as the Suzuki Vitara in coming days in the country. Still about Vitara and Maruti Suzuki launching, so let me tell you the car can come at the end of 2018. In a statement to ET Auto, RC Bhargava had said, our product portfolio will cover these segments. Maruti Suzuki of late discloses their planning to unveil the three utility vehicles in India. One of these is going to be the Maruti Suzuki WagonR MPV. 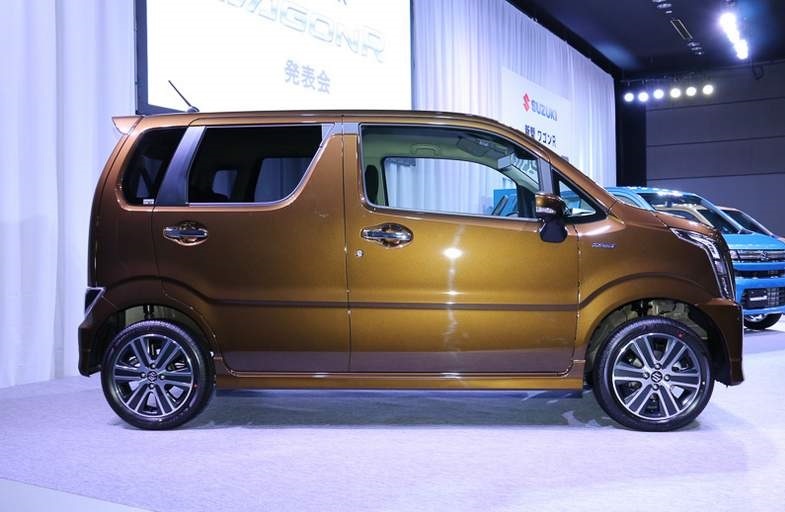 The WagonR MPV is based on the WagonR hatchback and will come with a three-row seat (seven seats) layout. This automobile gadget is internally codenamed as YJC and will be under 4 meters in length. The Maruti Suzuki WagonR MPV is going to powered by a 1.2-litre K-Series petrol unit, while the diesel variant is expected to get a 1.3-litre DDiS 190 motor. Both the engines will come mated to a 5-speed manual gearbox.